Looking for the right person to care for your child? Choosing the correct Educator for your child can be a daunting experience. At Choices Family Day Care we would like to make this decision a little easier for you by providing information that will assist you to make an informed decision. The coordinators will put you in contact with prospective Educators to arrange an interview time for you and your child. Should you decide to precede with the care placement please contact the coordination. Our service has embraced the new national early learning frameworks for children ie Early Years Learning Framework and the My Time My Place. The Framework’s vision is for all children to experience play-based learning that is engaging and builds success for life. It is a guide for early childhood educators who will use the framework in partnership with families - children’s first and most influential educator - to develop learning programs responsive to children’s ideas, interests, strengths and abilities and recognise that children learn through their play. 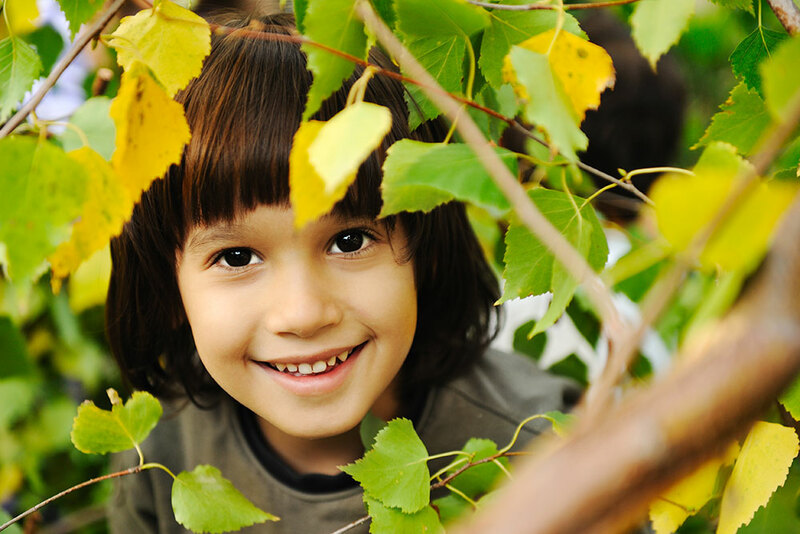 The Early Years Learning Framework describes childhood as a time of belonging, being and becoming. Play is very important for children. Through play, babies and young children explore and learn to understand the world around them as they come to communicate, discover. Imagine and create. 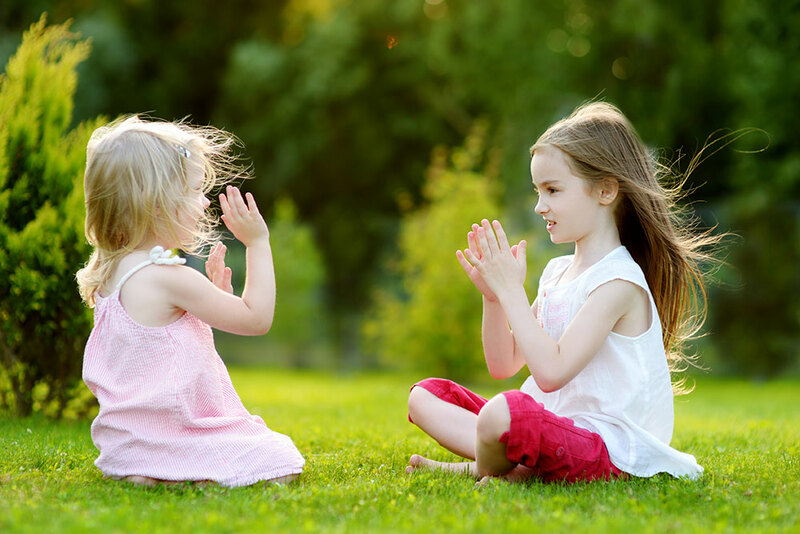 When children play they are showing what they have learned and what they are trying to understand. This is why play is one of the foundations of the Early Years Learning Framework. By using this Framework, Educators will guide your child’s play by carefully designing learning activities and stimulating indoor and outdoor learning environments. It is well known that children learn best when they have secure relationships with caring adults. 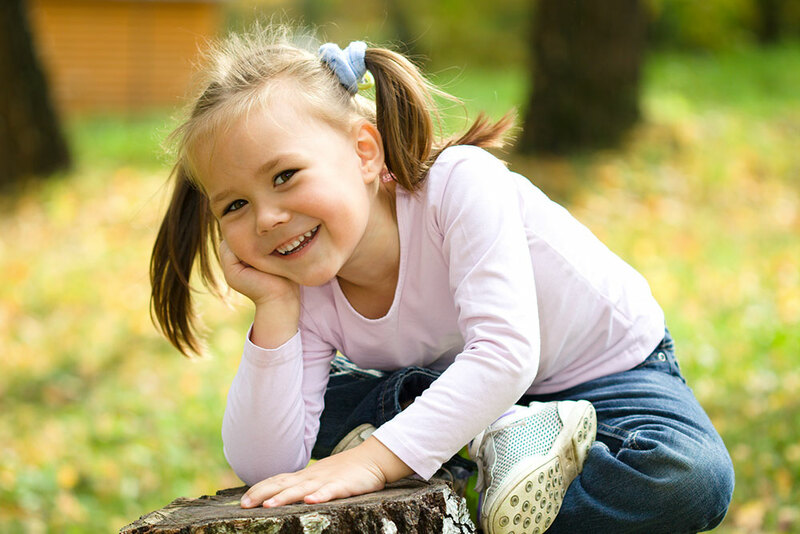 When children from a very early age develop trusting relationships, they feel more confident and able to explore and learn. In early childhood settings, when children feel emotionally secure they learn through play to develop the skills and understandings they need to interact positively with others and gradually learn to take responsibility. For information on EYLF and the National Quality Framework contact ACECQA – The Australian Children's Education and Care Quality Authority - the national body responsible for providing oversight of the new system and ensuring consistency of approach.